We offer PVC High Speed Mixer, which is designed to meet the mixing usage demands of granules with pigment paste or pigment powder or different colored granules. The PVC High Speed Mixer helps in achieving uniform blending and mixing. 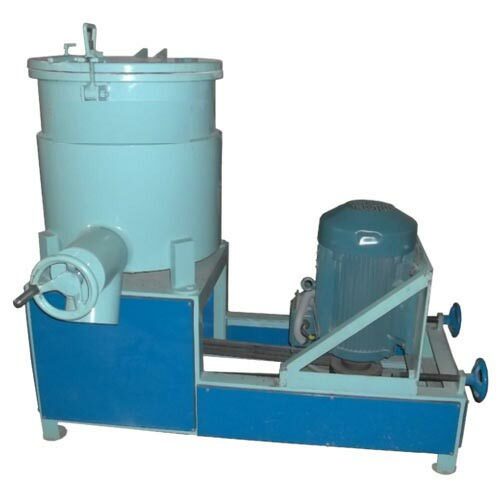 Manufactured from high grade raw materials, our PVC High Speed Mixer is easy to maintain and operate. Available In : 25 Kg & 50 Kg. in Mild Steel and Stainless Steel.